No Fee Unless We Win I’ll win your case, or you don’t owe me a dime. No costs, no expenses, no fee. Nothing. incident. Then let us help you get the money you deserve ! Met With An Accident, Let us Deal. 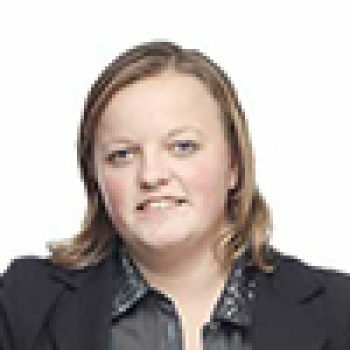 Meet Our Expert Accident lawyer. Proven Results. 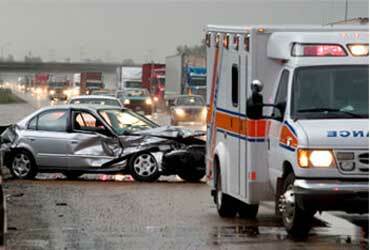 If You've Been Injured In An Accident You May Be Entitled to a LARGE Financial Settlement ! Injured ? Get Free Consult Now ! NOTE: Please do not include any confidential or sensitive information in this form. This form sends information by non-encrypted email which is not secure. Submitting this form does not create an attorney-client relationship. Free Consultation. Recovering Monetary Compensation For Construction Zone Accident Victims and throughout Louisiana and across the United States. We Give a Voice to the Victims. You Don’t Pay Unless We Win! Highly recommended. Free case evaluation. 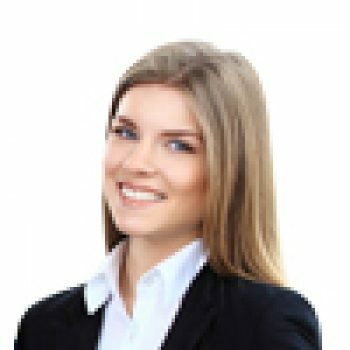 Experienced legal help. Top rated attorney. 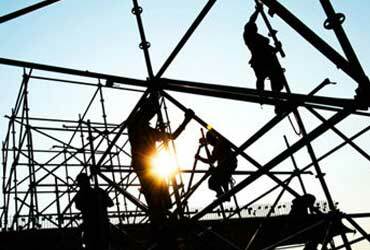 Our Firm Can Help You Pursue A Workers Compensation Claim. Contact Us Today. 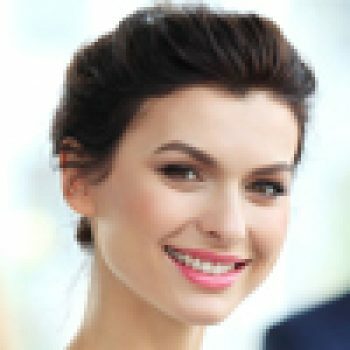 100% off Free Case Evaluation. Dedicated attorney. Free consultation. 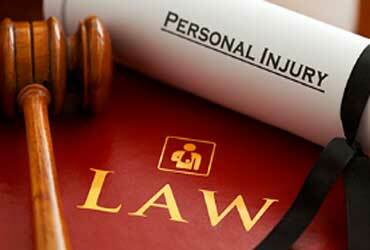 Personal Injury Lawyers with a Passion for Justice. Call us Today for Help Take the First Step to Recovery by Requesting Your Free Case Review. 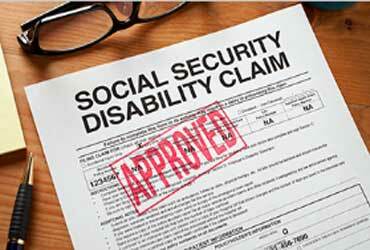 Denied Benefits in the Past 90 Days? Call Today For a Free Consultation ! No Cost To File A Claim. Call Us 24/7. Aggressive Representation. Compensation Available. 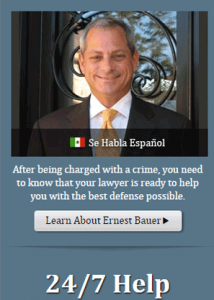 If you are a victim of any type of personal injury , contact The Law Office of Ernest J. Bauer Jr., right away. 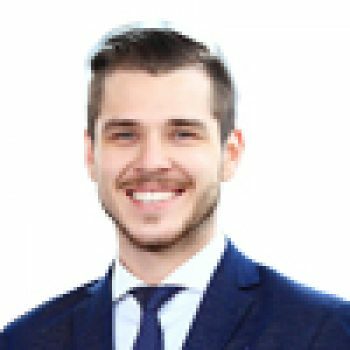 Getting me involved in your personal injury case as early as possible will allow me to do everything necessary to build a strong personal injury case on your behalf. I take the time to understand what you are going through and will work one-on-one with you throughout your case to find the best possible solutions. At all times, I focus my representation on your needs and your goals. For a free initial phone consultation with an experienced Louisiana personal injury attorney, call me today at 504-610-5645, or fill out the contact form, I return all messages promptly. We represent seriously injured people in litigation involving catastrophic injuries, wrongful death and business torts. Heavily invested in staff and technology, we provide the highest quality legal representation to our clients. Insurance companies often take advantage of personal injury accident victims during the vulnerable time period following a traumatic car or truck or injury related incident. 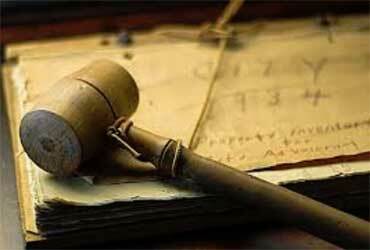 Our Attorney will immediately take over all communication with the insurance companies to protect your rights. This includes preserving evidence and documenting the facts of the case while they are still fresh in your mind.